We hope to see you at the Circle for an ugly sweater party. If you've found the perfect hideous sweater but don't have anywhere to wear it, HAYP has you covered! 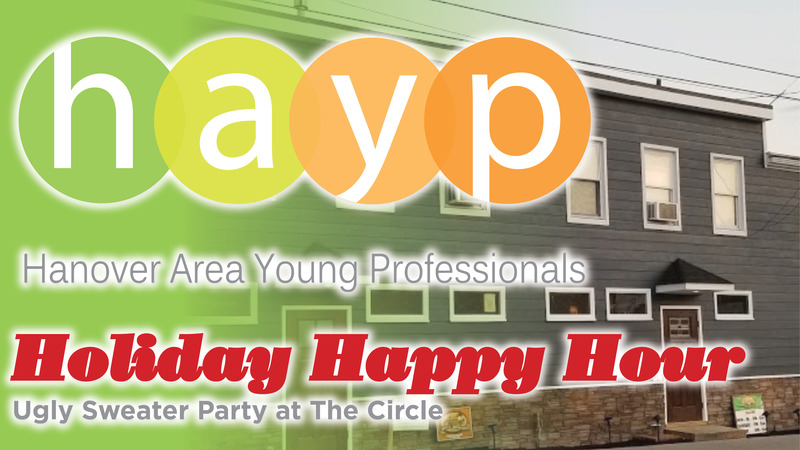 Put on that monstrosity and join us for a holiday happy hour, ugly sweater-style, and network with other young professionals in the area! This event is free for members and non-members; guests are responsible for their own food and drinks. We'll be having a members-only raffle too, so if you've been putting off renewing your membership, now's the time to rectify that.